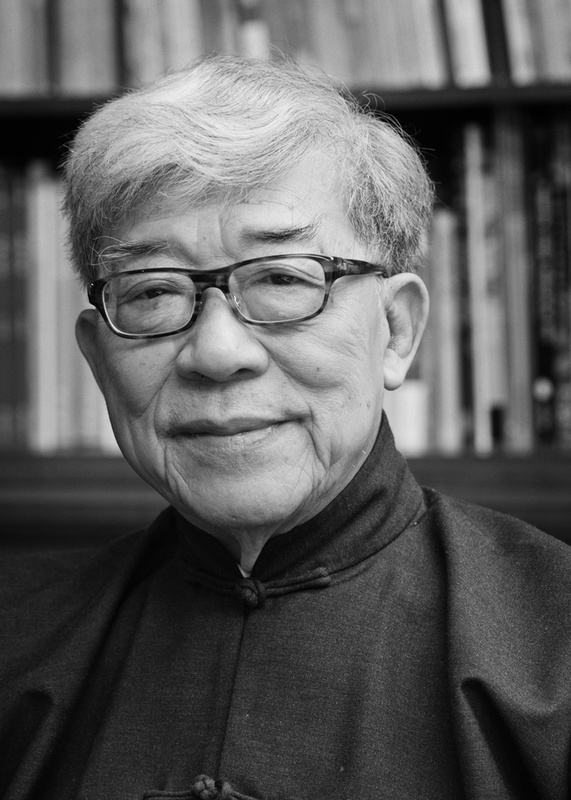 Tam Shek-Wing (1935–), also known by his nom de plume Wang Tingzhi, is from Nanhai in Guangdong, China. Tam is a student of His Holiness Dudjom Rinpoche, the leader of the Nyingma School of Buddhism in Tibet. Tam has studied and practiced Buddhism for over forty years, during which he has written, translated (from Sanskrit and Tibetan into Chinese) and edited over 70 books on Buddhism and the related training. His writings are respected by scholars worldwide. Currently, the Sumeru Press in Toronto, Canada is the publisher of English translations of his work, and has published one book, Natural Appearance Natural Liberation, thus far. Currently, he is writing and editing a series called “Beyond Words,” presenting the secret teaching in the Buddhist Canon. In 2008, Tam was invited to a guest lecturer at the Renmin University in China. In the process, he established the Centre for Sino-Tibetan Buddhist Studies. He became their visiting professor and the chief academic consultant for the Monograph Series of Sino-Tibetan Buddhist Studies. With students from five participating universities in China, he lectured on the Tathāgatagarbha (Buddha-nature) doctrine. In the past five years, under the support and tutelage of the centre, 17 students were admitted into the PhD programs, doing research on Buddhism in reputable universities in the United States, France, Germany and Japan. By invitation of Zhejiang University, Sun Yat-Sen University and other universities in China, he also gave guest lectures of Tathāgatagarbha and the related system of training. Following the Nyingma tradition, Tam is the founder of Vajrayana Buddhism Association (VBA). With branches opened in Toronto, Vancouver, Hawaii, Hong Kong and other cities, VBA offers dharma and meditation classes to general public.